Shanahan works directly with IT staff, facilities managers, architects, project managers, building committees, board members and music directors to create state-of-the-art, acoustically sound, audio and video environments. Looking at the aesthetics of your architecture to make sure that your sound and video system integrates seamlessly with the entire design. Updating older systems with newer technology. We have completed thousands of installations in New England's largest corporations, most recognizable restaurants, premier educational institutions, prestigious religious organizations and Boston's most historic tourist attractions. Take a look at our Project Portfolio and then let us evaluate your specific needs today. Shanahan serves the greater Boston, Massachusetts area, as well as New Hampshire and Rhode Island. Call on us to be your professional audio video & sound systems integrator. 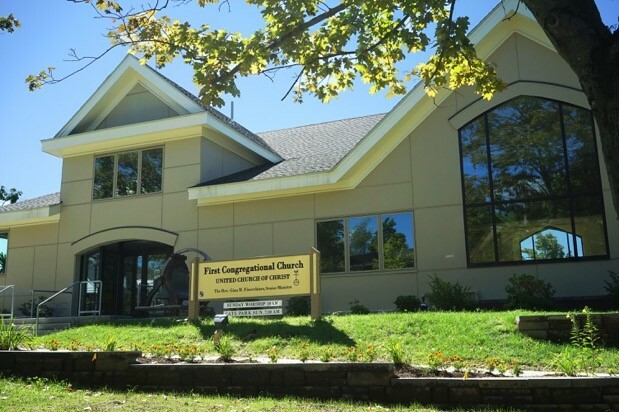 First Congregational Church UCC, Wolfeboro, NH!The main sanctuary, incorporated Shanahan's usual attention for detail in aesthetics and sound quality. Crestron Mercury The Crestron Mercury is an all-in-one tabletop solution that supports any web collaboration application. 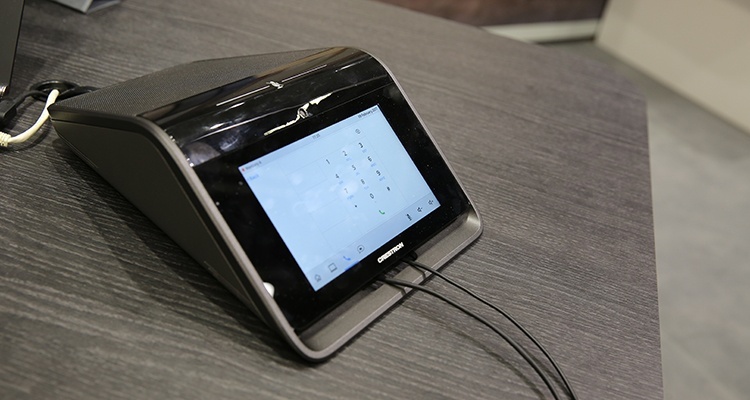 It combines all the must-have conferencing and collaboration tools in one easy-to-use console. Mercury enables people to work together regardless of location or conferencing application. For more information click here. 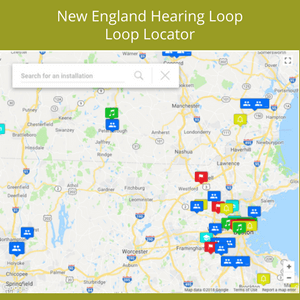 New England Hearing Loop (NEHL), a division of Shanahan Sound & Electronics, Inc., has developed a Loop Locator on our website to help the hearing impaired locate facilities that incorporate Hearing Loops. The Loop Locator will be an immense resource to people living with hearing loss since it identifies the facility, such as a specific room, and in some instances, which rows in a facility the Loop is active. The Loop Locator also utilizes Google Maps to provide directions to the facility. In 2015, SCN (Systems Contractor News) welcomes Shanahan’s Catherine Shanahan to this prestigious group. 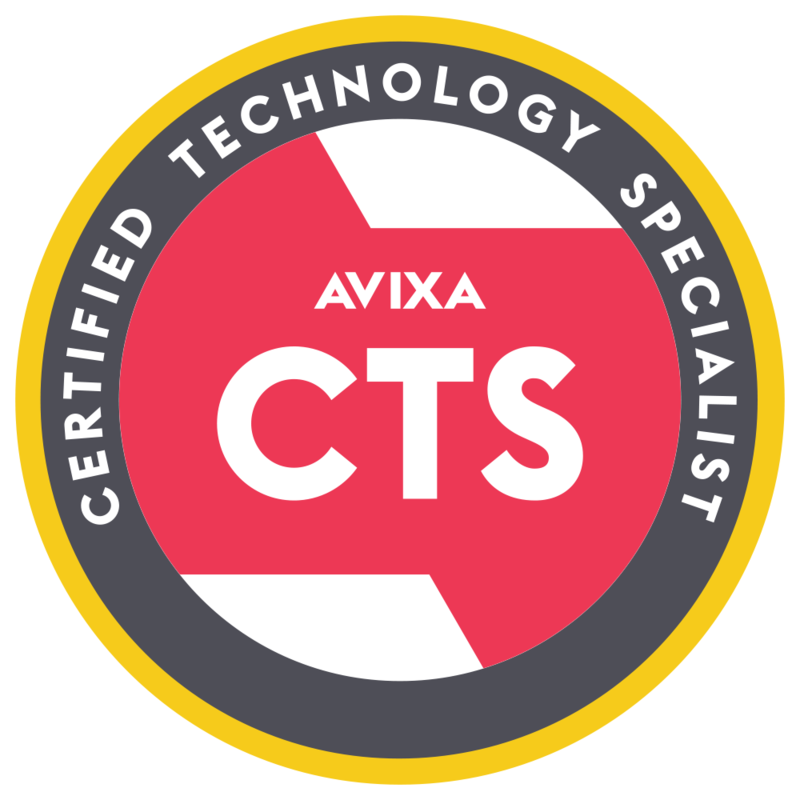 Since 2012, SCN has honored the best and brightest of AV, recognizing those who have had a tremendous influence on our industry and continue to contribute each day.